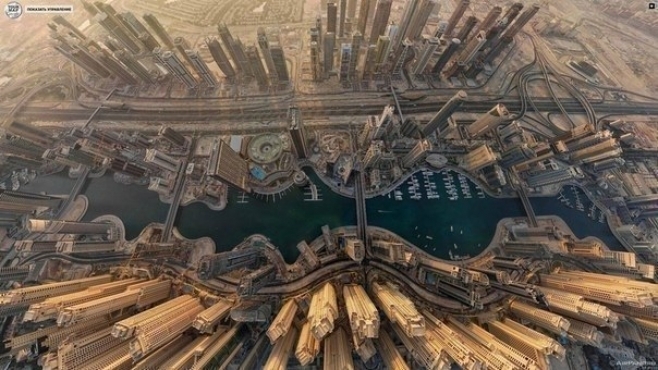 UAE and its city Dubai is offering attractive options for foreign companies, specifically via free zones. Albeit the perquisites free zones provide, bureaucratic barriers and indiscretion in certain areas are still observed by the entities. This paper tries to briefly summarize on the certain shortcomings or zoning issues for the users in UAE. This paper made use of descriptive research that involved the synthesis of information from secondary sources to portray the attributes of a current phenomenon.